During IFIA 20th Virtual Executive Committee meeting, organized on 29 August 2018, two newly-received membership requests from Bolivia and Azerbaijan were examined and gained the majority of positive votes from the participating members. 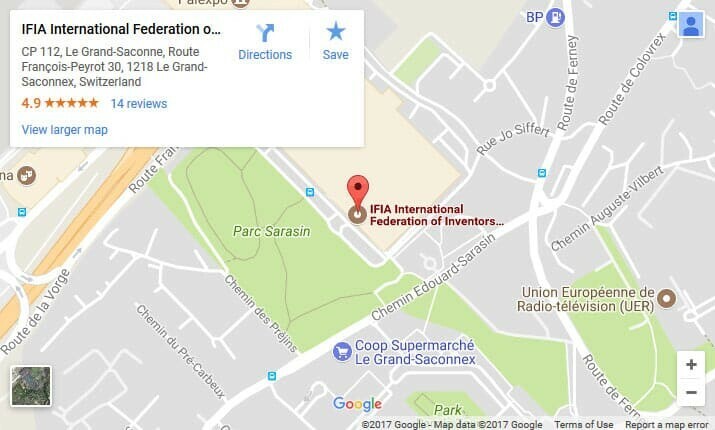 Azerbaijan Inventors (AZIN), a non-profit organization responsible for novel research on sciences and supporting inventors, researchers, scientist and creative students in university and schools of Azerbaijan under the supervision of Baku State University and also Azerbaijan’s Patent Office was admitted as IFIA’s full member. AZIN provides a plenty of practices to develop innovation and technology and facilitate the process of patenting them for individuals and entities. In addition, AZIN attempts to introduce Azerbaijan’s Patents and Technology to the world and transfer them globally. The Technical University of Oruro (TUO), an institution of higher education, was accepted as IFIA’s full member, as well. TUO aims to train qualified professionals in undergraduate and post-graduate careers with high human quality recovering ancestral knowledge through an academic offer of quality which stimulates the development of teaching, research, extension, innovation and connection with the environment. One of TUO’s main missions is contributing to human development and sustainable development. TUO carries out the development of science, technology and innovation through agreements with various universities abroad. The TUO has patented products in the National Intellectual Property Services of Bolivia. 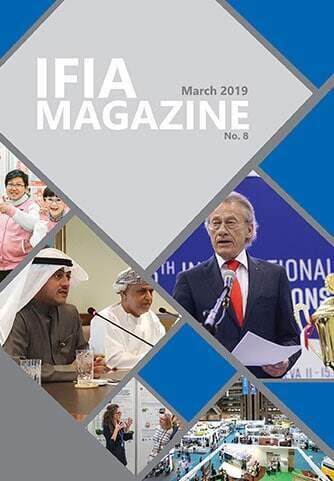 During IFIA 17th and 18th Virtual Executive Committee meetings, organized on March 15, 2018 and May 22, respectively, two other associations were verified to join IFIA members. Mothapo Development Organization (MDO), a non-profit organization established in 7 February 2018 was admitted as IFIA full member. MDO is responsible for encouraging the creation of new industries through commercialization of new technology and inventions; encouraging inventions for sustainable economic growth; creating employment opportunities through the promotion of inventions in both local, regional and international markets; protecting new inventions through the assistance of inventors in registering intellectual property rights locally, regionally and internationally. The organization plans to answer to the challenge of inventors and innovators’ isolation due to origin believing in a United Africa, creating a lasting and beneficial network of inventors and inventors’ associations across the continent. 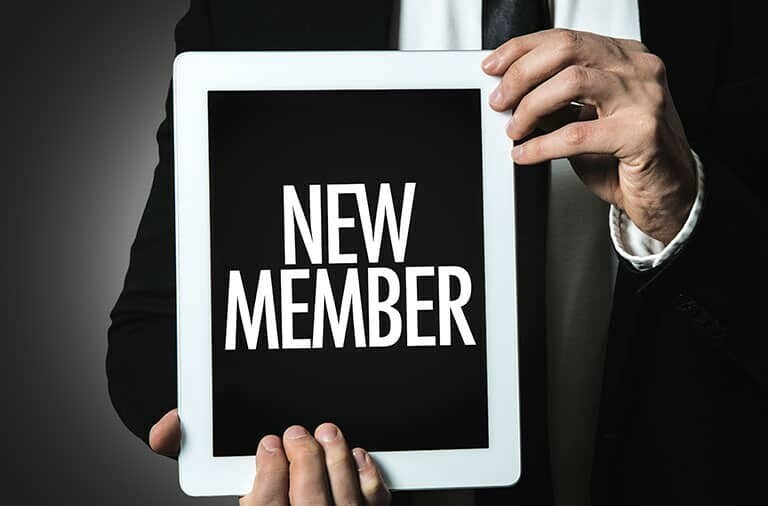 In addition, The Union of Arabian Academics (TUOAA), aiming at communicating, coordinating and exchanging ideas and experiences among academics, researchers and scientists in the Arab world joined IFIA full members. TUOAA works to unify the trends of research topics, to achieve and implement the objectives of Arab scientific researchers in order to contribute to building and achieving Modern Arab strategy.